The goal of our free monthly currency reports are to provide deep insights into the global political and economic events that can cause foreign exchange volatility and as such, impact your business bottom line. 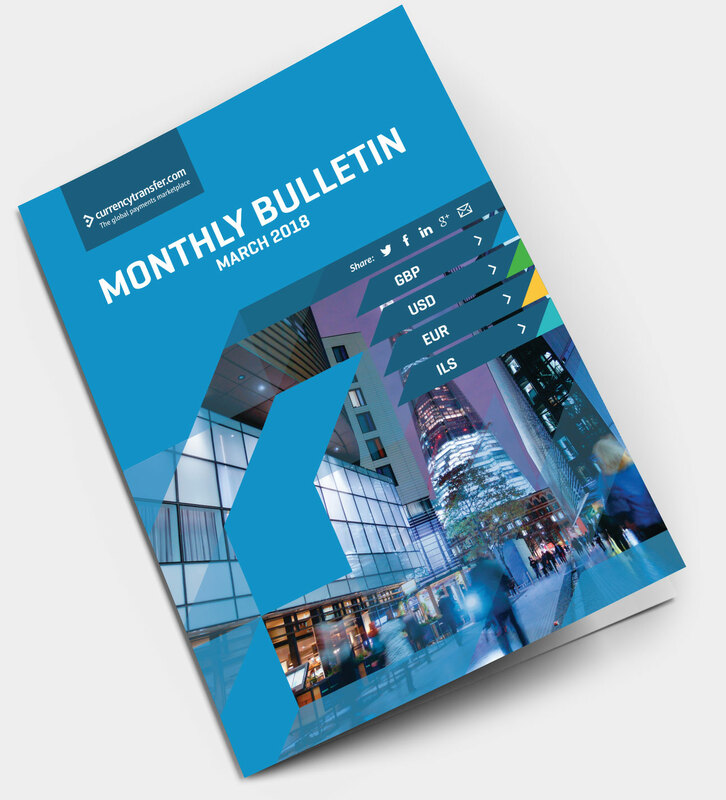 By downloading our free monthly currency bulletin, your business can get to grips with key events in the calendar, analyse historical charts and hopefully provide the basis for discussion with stakeholders across your business. Sadly, no one has a crystal ball, and if they tell you they do, they’re lying. However, we hope this provides a useful resource and meaningful insights when thinking about currency risk management policies. Be smart with your corporate foreign exchange.